It’s no surprise that social media is quickly taking over everything we do. However, few truly understand the power of social media when it comes to utilizing it to build a business and a personal brand. Those that do realize that potential usually focus on Twitter or Facebook, but LinkedIn is an incredibly powerful tool. 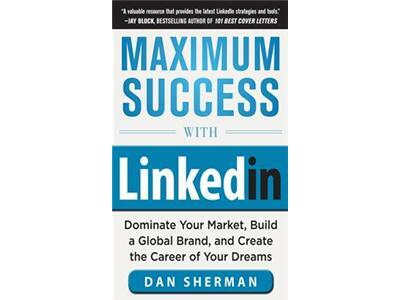 Dan Sherman is an expert on LinkedIn and utilizing it effectively to build a business and personal brand. We spoke about the various tools on LinkedIn, increasing visibility, and how to get everything you want, need, and more from the massive social site. Dan Sherman is a LinkedIn expert, social media marketing trainer, business coach, internet marketer, success coach and speaker. Dan is the McGraw Hill author of the book, Maximum Success With LinkedIn, and creator of Affiliate Wealth Today, a popular home study course on creating an internet business. 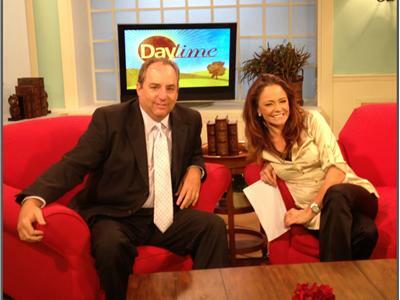 Dan has more than 20 years of marketing management experience. He served as director of marketing for two Silicon Valley Internet companies where he led marketing teams and developed innovative sales-generating programs. Dan was also a manager at Charles Schwab for eight years where he developed and led an Employee Communications department, and created the marketing programs for the fastest growing department in Schwab's history which brought in $50 billion in assets. He is an avid entrepreneur and after leaving the corporate world built several successful internet businesses.